Hi, I am writing in regards to the property at *** Stainton Fareway, Monroe, NY 10950. Please send me more information or contact me about this listing. FULLY AVAILABLE! 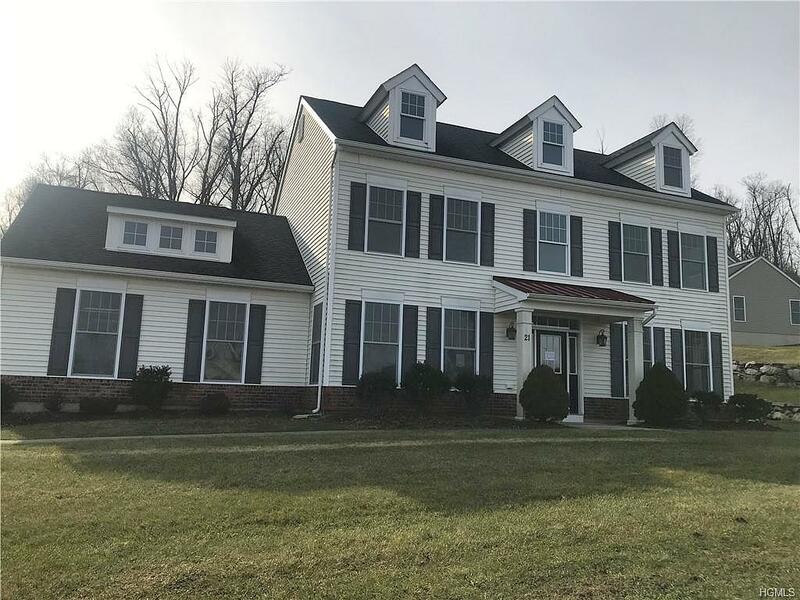 Gorgeous colonial style home located in beautiful community with scenic views! This HomePath property is in excellent condition, complete with large rooms and a two car garage for your use. Curb appeal is certainly not lacking here, come take a look and see for yourself!This HUD home is a single family home located in Monroe. It offers in size, 3 beds and 2.5 baths. Review its detailed information and determine if this Monroe HUD has the qualities you are looking for.